Most might think that Chicago bred Sam Dew is a newcomer to the music scene, that couldn't be further from the truth. I first encountered Sam while in college at a Talent Show on Morehouse's campus. He wooed my crew (and every other chic in the room) with Maxwell. Being a singer and songwriter myself, I knew in that moment I wasn't seeing your average joe on that stage. I knew I'd be hearing and seeing more of this guy. As years went on I bumped into him here and there around Atlanta, then I came to learn that he was signed to Roc Nation. Over the span of his career, he's collaborated/written for some of music's biggest names- Rihanna, Skrillex, Wale, Mary J. Blige are all among them.. the list is commendable. Lending his lyrical gift with his super soulful falsetto voice, Sam Dew offers the industry a sound that is fresh and unique. 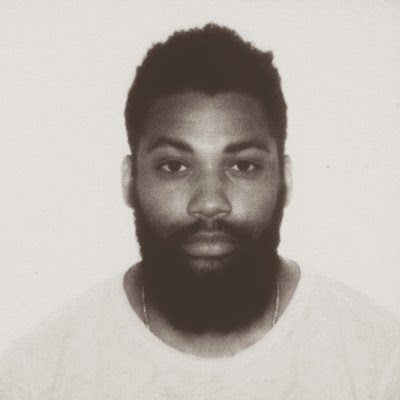 Finally, after a few years of playing the background, Sam Dew is ready to put his face in the forefront. With his first release, Desperately Dew lends his voice to a story we're all familiar with. The chill track is married with his chill, but incredibly undeniable vocals to render a treat your ears will love. Desperately is the fans' first listen at Sam's up and coming Damn Sue EP which should drop this year. I've been waiting on this for quite a while, and I'm happy to see the time finally upon us. Get familiar with Sam Dew, he'll be here for a while.